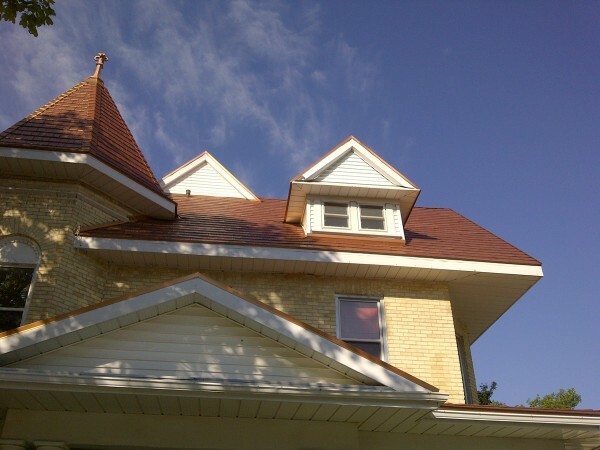 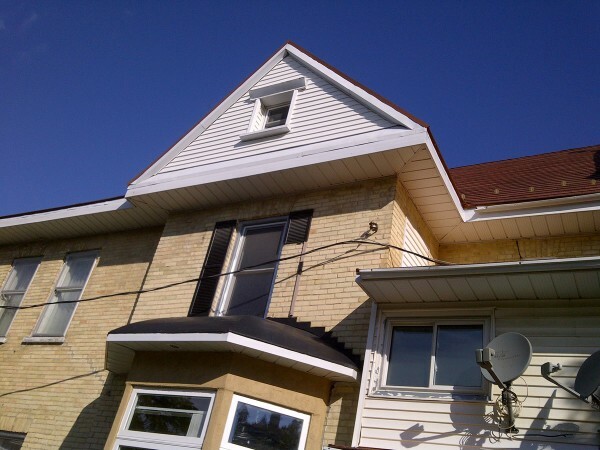 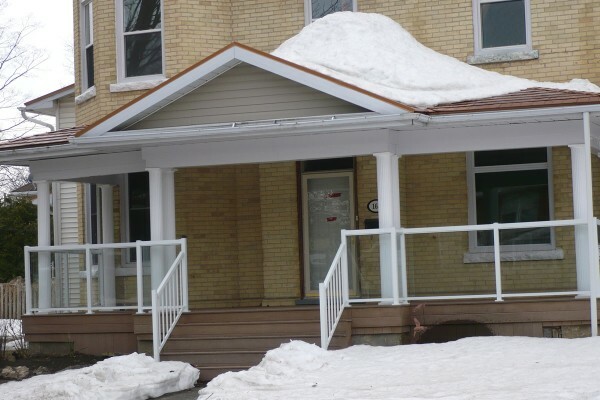 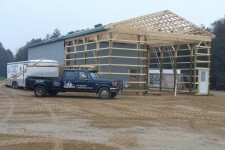 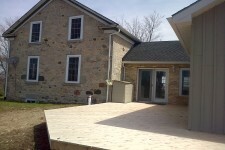 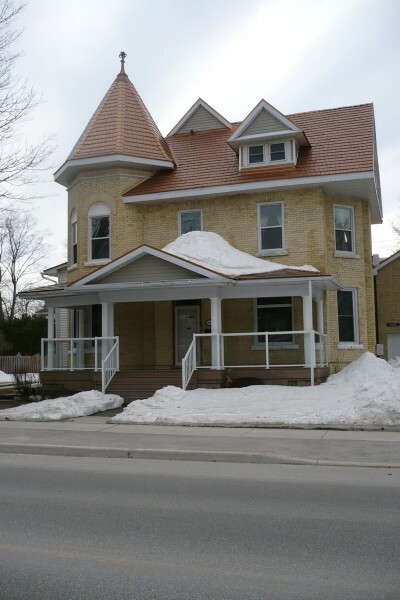 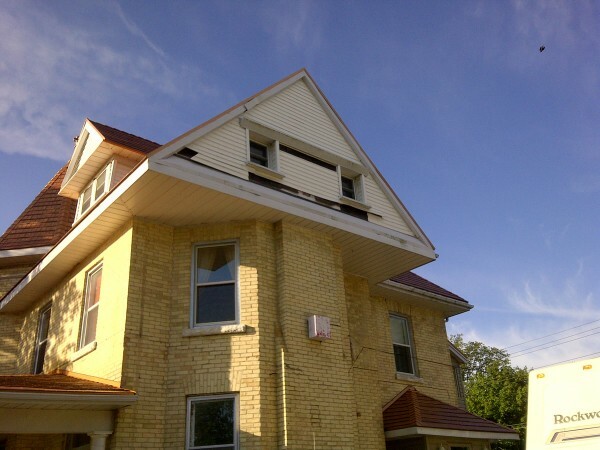 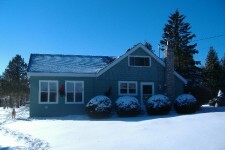 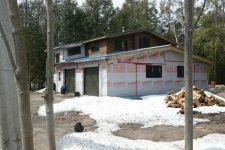 This project had many different repairs and additions. 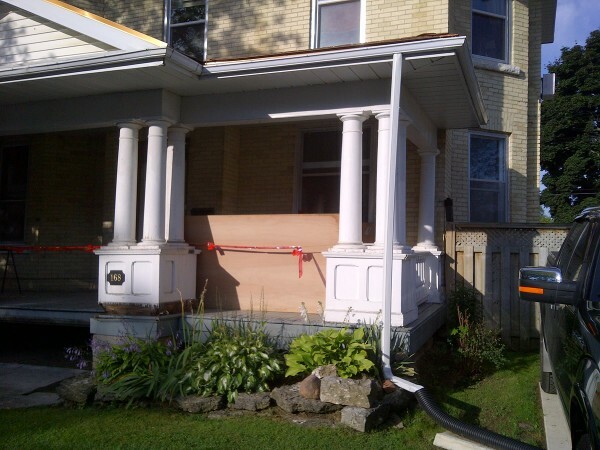 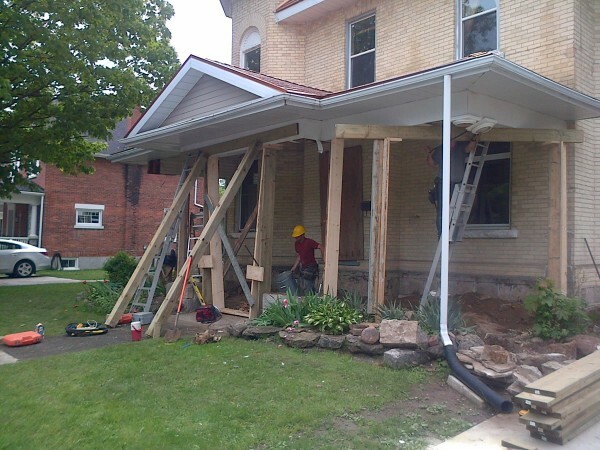 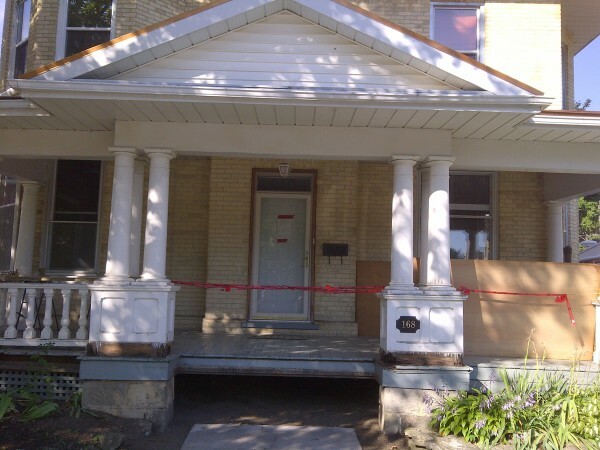 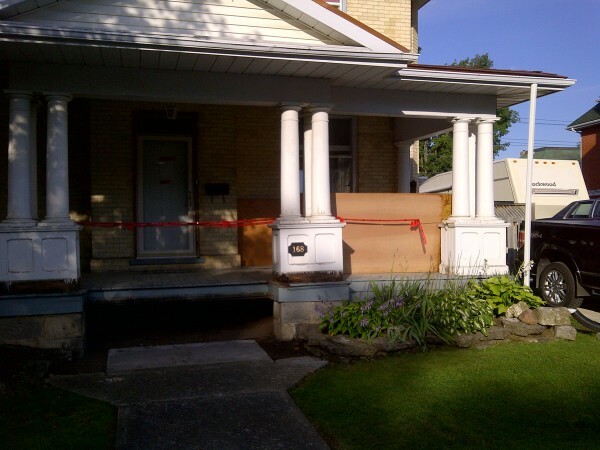 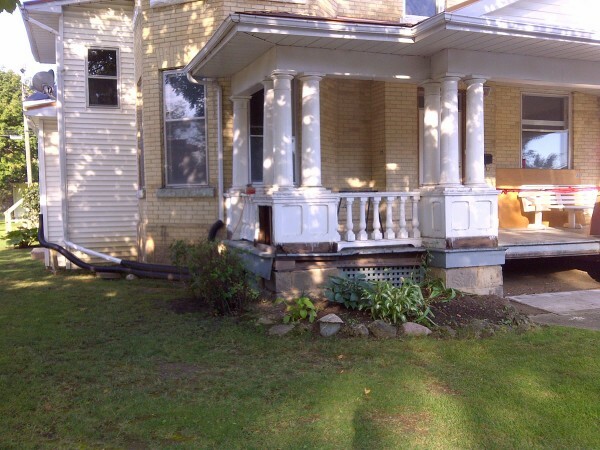 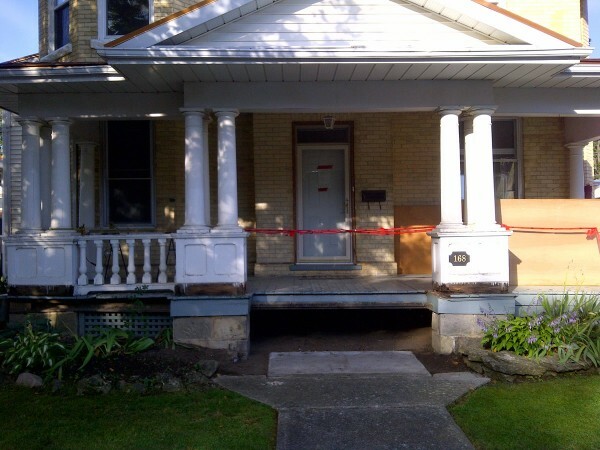 We had to rebuild the front porch as it was falling away from the existing building and had rotten supports. 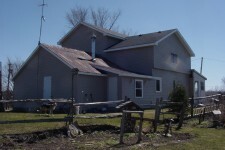 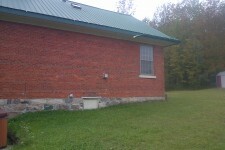 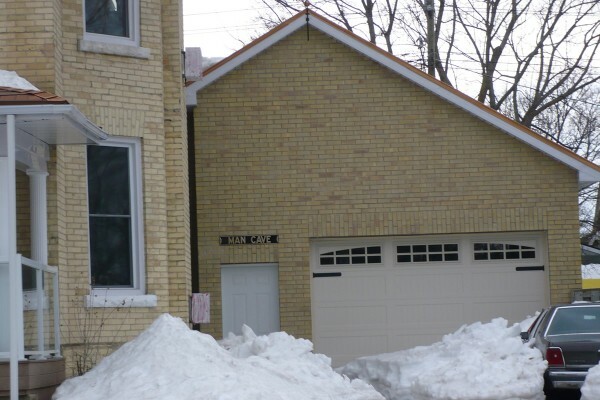 We also added an new large garage on the side of the house that looks as though it was always there. 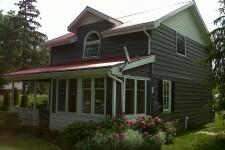 In addition we changed the siding on the upper dormers to match the rest of the house.